Are you get tried of adding music with iTunes? Don't you find iTunes is quite complicated, and even worse, annoying and slow? Sometimes, the added music is not playable on iPhone. 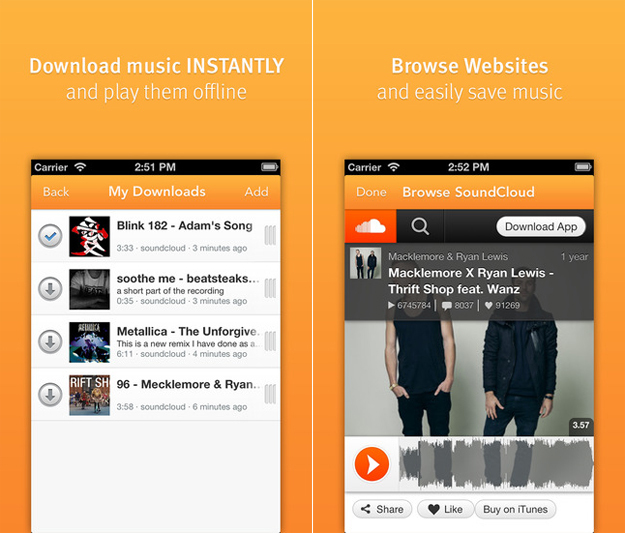 So, how to download music on ipad/ipod/iphone for free without itunes ? Although iTunes has a plenty of resources to facilitate your music listening experience on iDevice like iPod, iPhone, or iPad, in case you do not feel at home with iTunes setup or features and even don’t want to pay a penny for music, there are numerous ways and music centers to download music to iPhone without iTunes. Here are the hints. To make the process of downloading music to iPod, iPhone or iPad simply, iMusic can be the great helper. You do not need to worry about erasing contents of your devices. 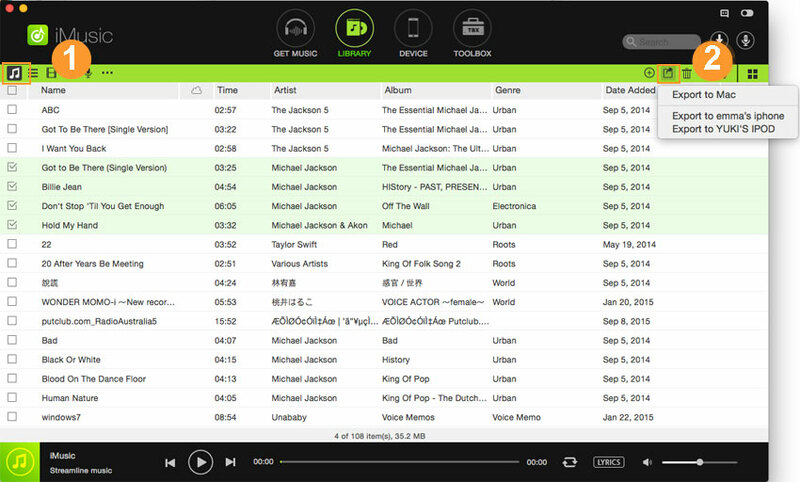 And you can get music from 3,000+ sites and transfer to your iPhone/iPod/iPad with ease. In summary, iMusic is a all-in-one music manage tool to download, record and transfer music between iPhone/iPad/iPod/Android phones and iTunes/Mac/PC. After installing the program on your computer, launch it. Then you can get an interface as below. Check the "GET MUSIC" tab, here you have 2 options to download music. 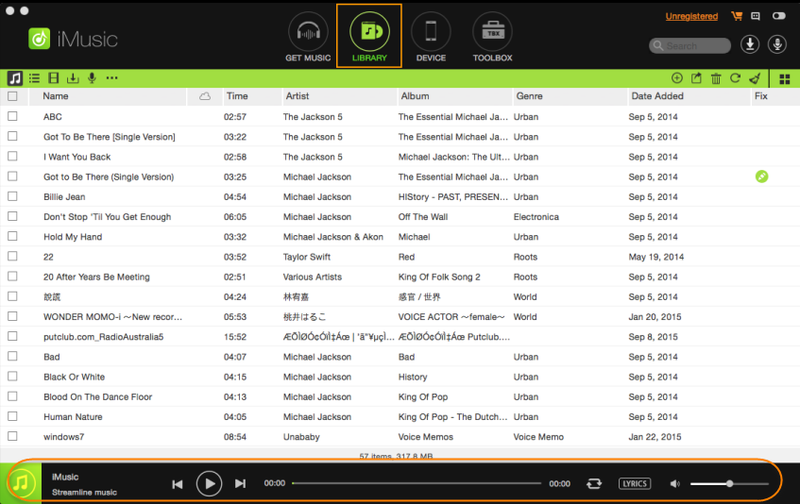 Now you can go to the "DISCOVER" tab and search for your favourate songs. Simply click the "Download" button and choose the output format to download music. Alternatively, you can go to the "DOWNLOAD" tab to download music from 3,000+ popular sites like YouTube, VEVO, HULU, etc. 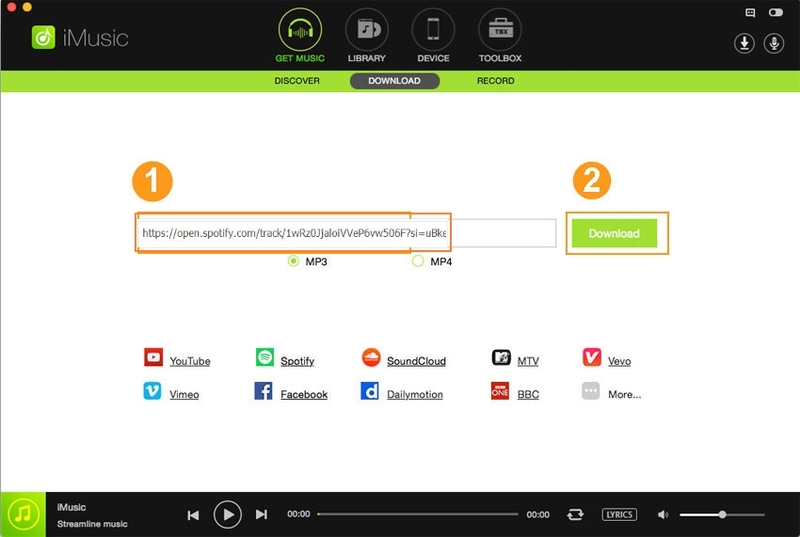 Here you can copy and paste music URL to the box for downloading. To transfer downloaded music to your iPhone, please connect your iPhone to the program. Then Choose to trust this iPhone. 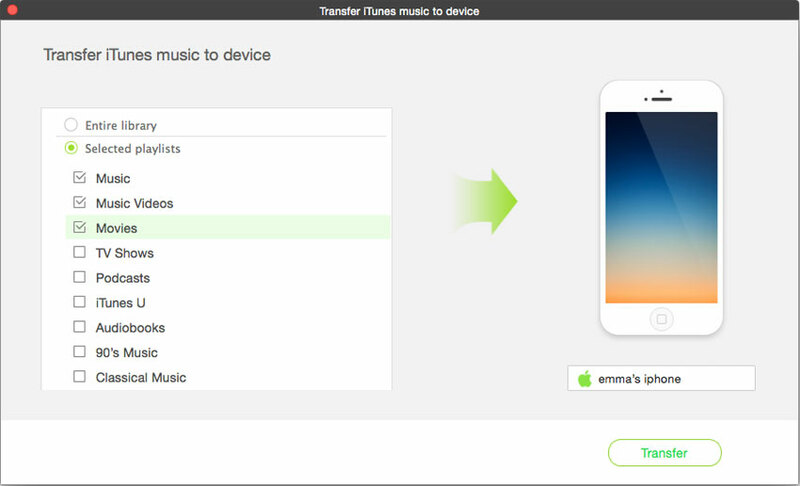 There are also two options to transfer downloaded music to iphone without itunes. Option 1: In the main window of “DEVICE”, you could see an option “Transfer Music from iTunes to Device”. Click it and then select file types you want to transfer. Check the file types and click “Transfer”. Please note, if you have lots of music in iTunes Library, I suggest you option 2 – transfer selected songs. Downloading music is not just limited to iTunes and there is long list for the websites which offer free and fast downloading without taking a bite at your cash wallet. Some trustworthy websites to download music without iTunes are below mentioned, you could feel free to choose one to solve your puzzle about how to download music on ipad for free without iTunes. 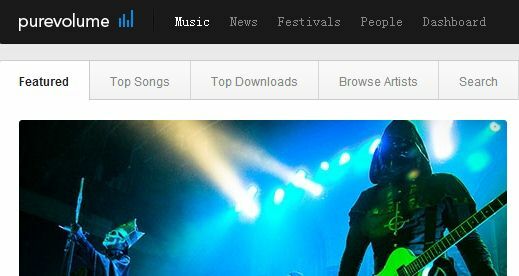 MP3.com is one of the best website to visit and download music without iTunes. There no hidden terms and conditions and this site does not need the visitor to have a compile of academia in computer sciences to get benefitted by its amazing offers. All you need to do is to approach this site with the specific URL and write in the key phrase of the song, you are looking for, in the search bar and click the search button beside. 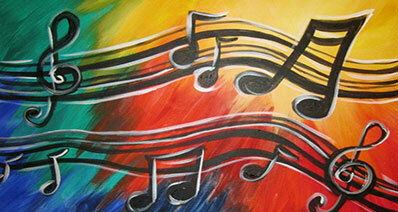 With a blink of an eye you will be presented with the music file of your choice. Now your downloading is just at the distance of a single click. MP3skull is surely the website you will be searching for to ease you downloading experience regarding the music, especially of the mp3 music format. This site is loaded with all the music, no matter its composition is rooted back in years or it belongs to the modern hip hop library. This site is well known not just for its simple downloading offer but also for its huge collection of songs by all well acknowledged musicians and bands as well as from the emerging bands which are not usually signed in at various other websites serving for Music industry. Jamendo in the web address bar of your web browser and get astonished by the refreshing and enchanting webpage which is dedicate for the music lovers. Jamendo is much user-friendly than it sounds to be. Nothing to get panic about searching and downloading if your network is good enough to work efficiently then Jamendo is the right place to visit and get music without iTunes. If you are looking for the latest arrival or the upcoming artists then to have a glance at Bandcapm becomes indispensible. This site with the trendy name and features is getting more popularity by every passing day. 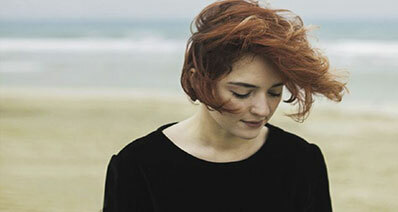 Here you can find free music and sometimes a fraction of cost is requested for some genre. 7 digital presents the free downloading facility on all the music categories likehip hop, classic, jazz, reggae, rock and a lot more. This website along with its free downloading offer is getting ever popular for its organized music library to make a selection from. When it is about music and easy downloading then do not forget about this simple yet useful Pure Volume website. This website is also like some other trustworthy websites has a considerable music library. As it has an immense collection of songs on all genera and languages that why the fan following of this website is not limited to a particular territory. Simple way to get searched your music as well as high speed error free downloading is a main feature of Noise Trade. In the present era the fame and reliability of Noise Trade is unquestionable. 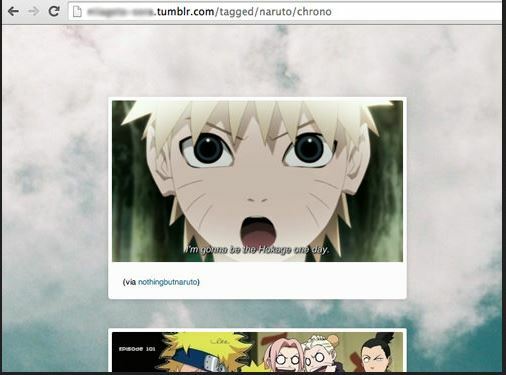 It would not be a wrong note to say that all you need is at hand with this amazing website. It is impossible that music lovers are not aware of this Free Music Archive website which is serving its valued visitors and users for last few years but it has got a distinguished place among the rest of the websites within no time. 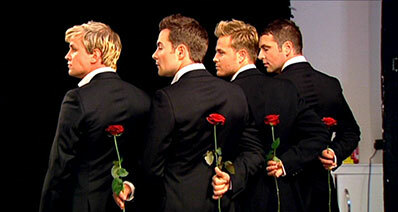 What makes it distinct isthe free and quick downloading of the high quality music tracks for almost all singers. It is the highly recommended site to download music without iTunes. Epitomic is the site where the visitors get an easy access to the music of their choice along with the mentioned music band or musicians. Review at this site, about all music genre, also help you to get the better idea about the public say and acceptance for that particular melody. Soundcloud is the perfect site for music lovers. Uninterrupted downloading without any charges and the accessibility of the music of all sorts makes the browsing and downloading experience more than a pleasure. Here is no compulsion of having a sophisticated download manager. After downloading music without iTunes for iPhone/iPod/iPad, if you found some music are not your favorite one or have some duplicate tracks, then here you could follow the follow guide to remove music already downloaded in your iphone or ipad. Step1:Open your music library in your iphone, make sure the "Show Music Available Offline switch "(found within the view type dropdown in "My Music") is enabled. Step2:Change the view type dropdown to whatever you're looking to delete—albums, genres, songs, etc.